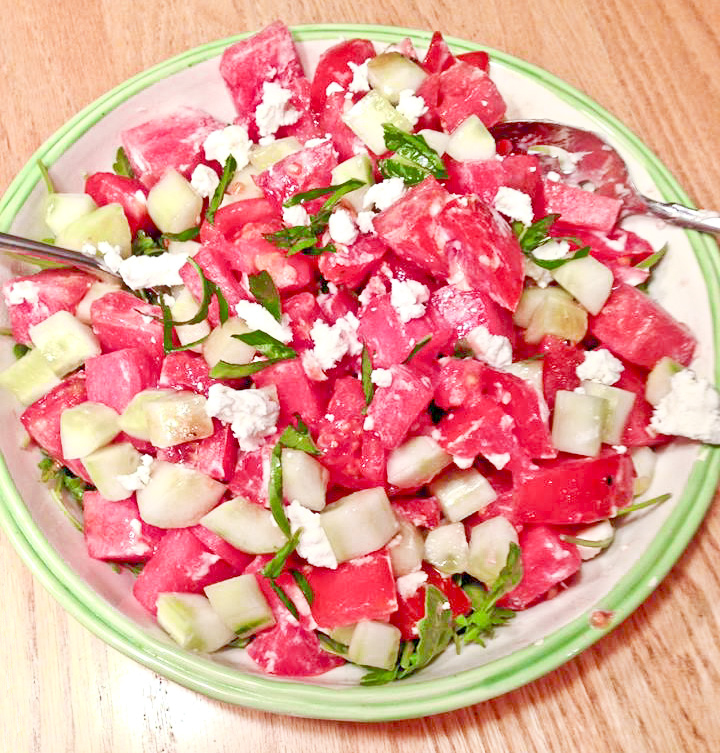 This delightful salad recipe is brought to you from the good folks at Seven Barrels, purveyors of olive oils and aged Italian balsamics and one of the fabulous Specialty Foods Exhibitors at the Southern Vermont Art and Craft Festival, starting this Friday (July 31) and happening all weekend at Camelot Village in beautiful Bennington, VT! 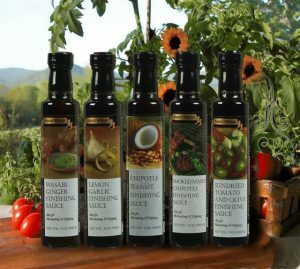 In a small bowl, jar, or container, mix the vinegar and oils for the dressing – whisk (or shake, if using a lidded jar or container) well and set aside. Cube, crumble, and chop salad ingredients and add to a large serving bowl. Lightly toss to mix. Drizzle dressing over the top and gently toss again to coat. Serve immediately and enjoy! 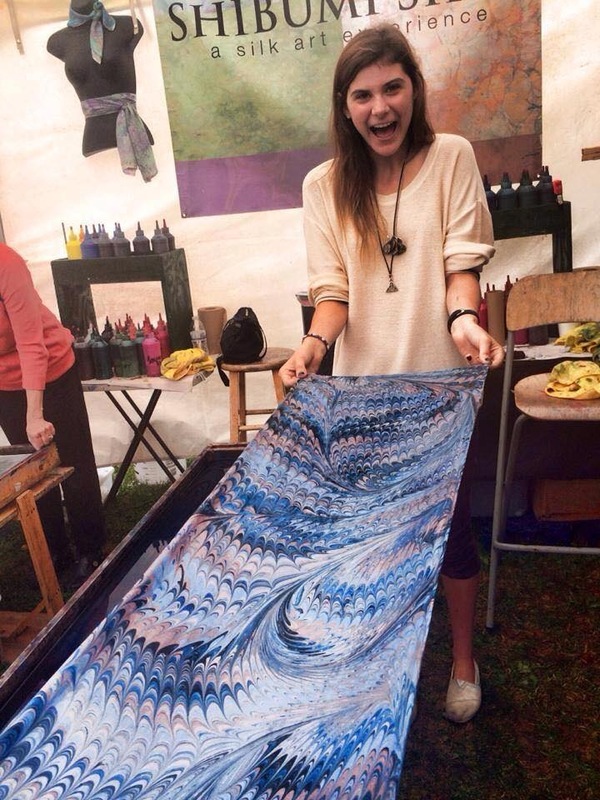 Design Your Own Silk Scarf! 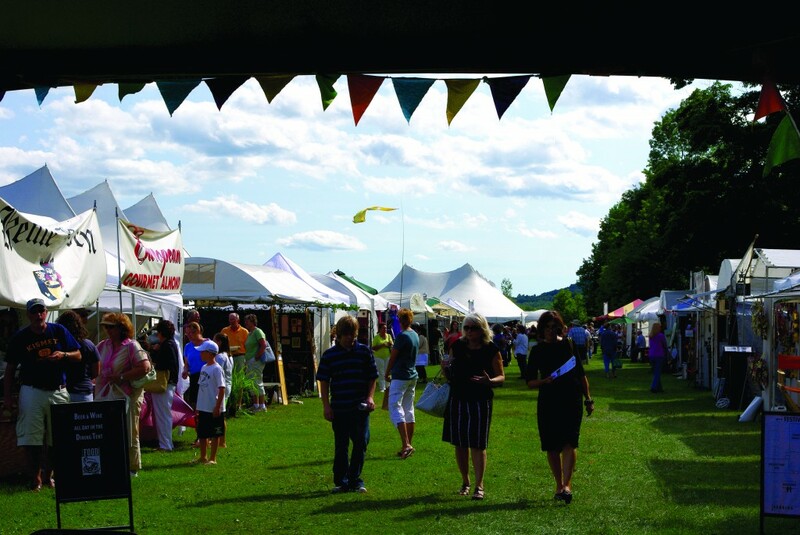 Paint on water and create your own gorgeous silk scarf with Shibumi Silks at the Southern Vermont Art and Craft Festival. Richard Borden and Patricia DeSantis are the dynamic duo behind Shibumi Silks – creating custom designed water marbled silk scarves and drawing crowds with their demonstrations and interactive booth display. 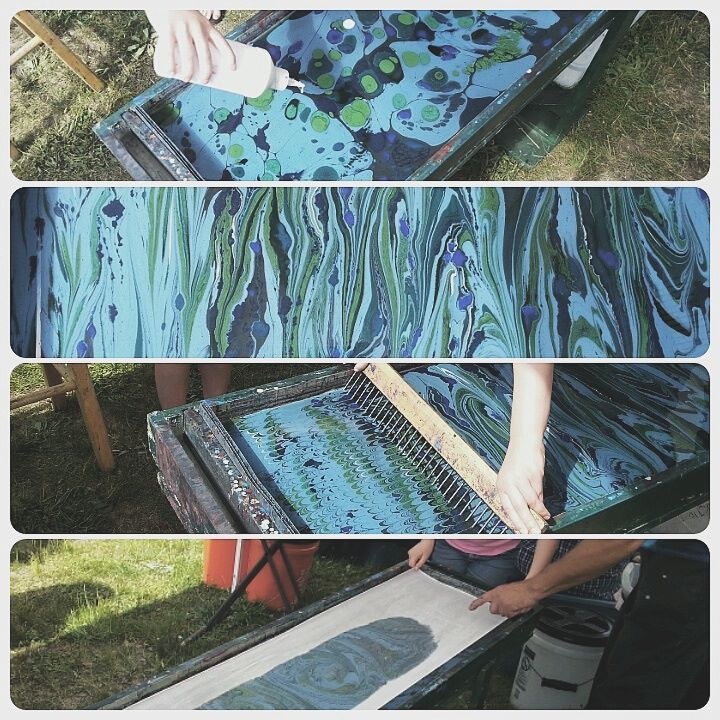 Visit Shibumi Silks at the Southern Vermont Art and Craft Festival to try your hand at painting with ink on water, marbling, and ultimately creating your own one-of-a-kind marbled silk scarf: a masterpiece of color and texture! Shibumi Silks will have their entire set-up waiting for you to choose your ink colors and scarf style and they will guide you in every step of this fascinating creative process! Look for their booth in the outdoor courtyard. First it was cheese. Then craft beer. Now it’s distilled spirits. 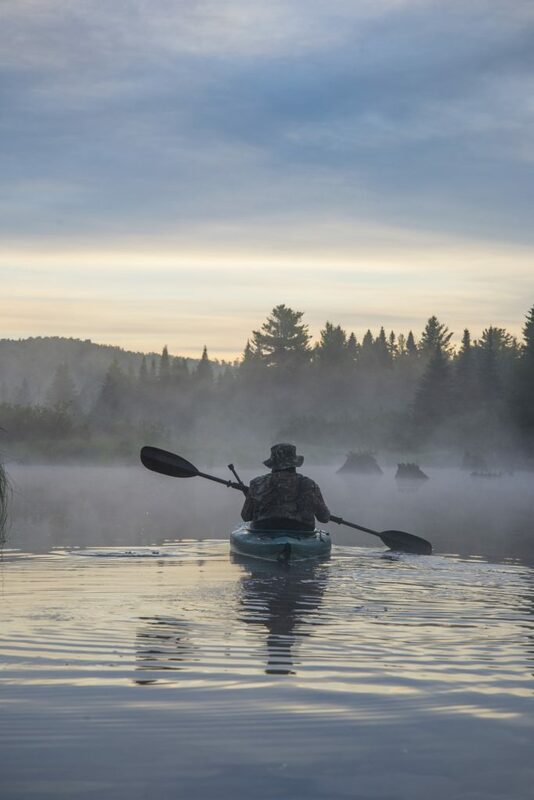 And like Vermont Cheese and Vermont Craft Beers, Vermont Spirits are winning awards and raising the bar (no pun intended) for whiskey, rum, rye, vodka, and gin. 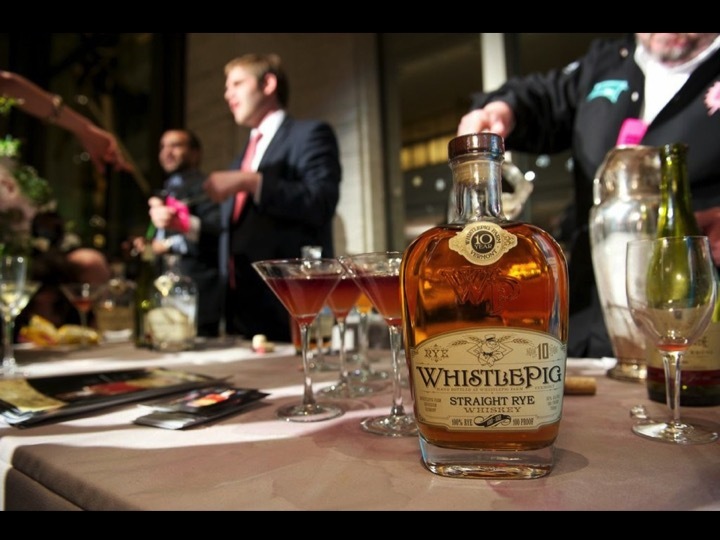 Whistle Pig 100% Rye Whiskey – Award winning and one of the best whiskeys in the world. 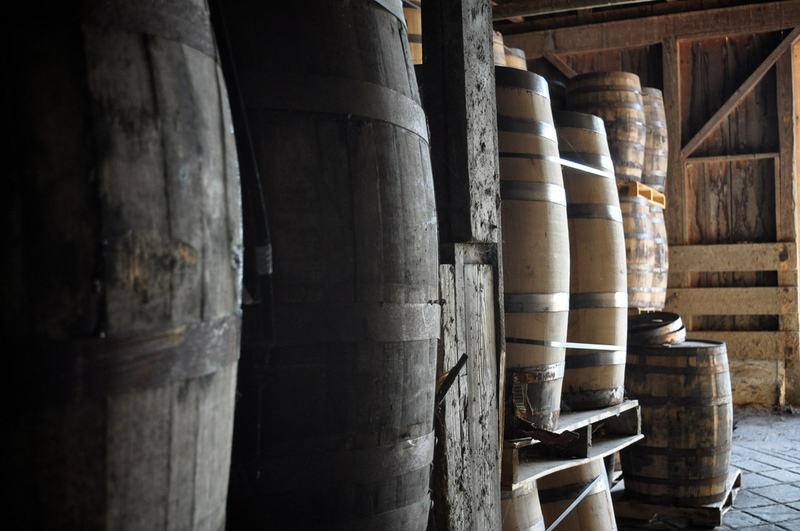 Dunc’s Mill – the longest running distillery in Vermont, distilling small batches of rum made from scratch. 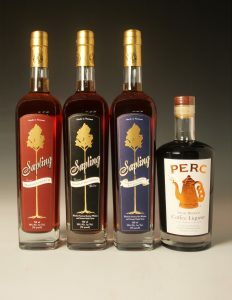 Saxton’s River Distillery – featuring Maple Liqueur, Maple Bourbon, and Maple Rye. Caledonia Spirits – award winning gin and vodka made with honey. 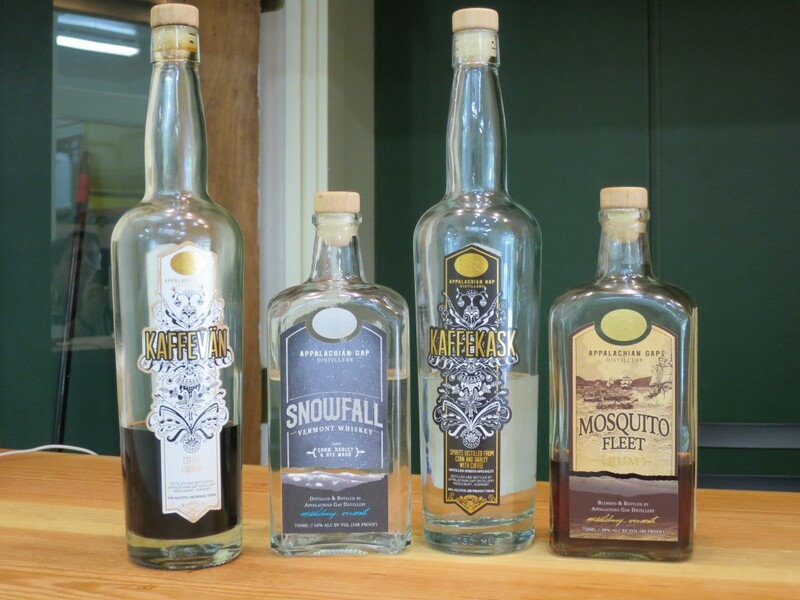 Appalachian Gap – making a variety of spirits from their solar powered distillery. 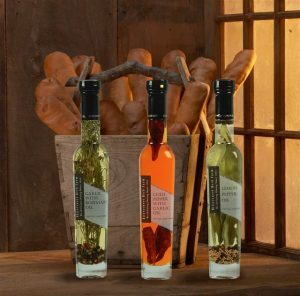 Samples will be available at the Festival, and you can purchase your favorites right on the spot and take the bottles home to enjoy later with friends and family. Gift shopping? look no further! These wonderfully crafted spirits will please even the most discerning palette. For 30 years, the Craft Emergency Relief Fund, or CERF+, has helped artists get back on their feet after personal and natural disasters. 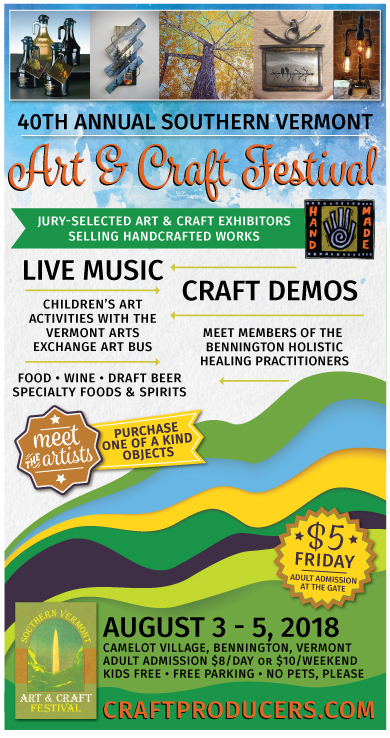 Providing immediate financial aid through grants, no-interest loans, access to resources, waivers and discounts on booth fees, and donations of craft supplies and equipment, CERF+ allows artists from all over the USA to get back on their feet and back to creating. 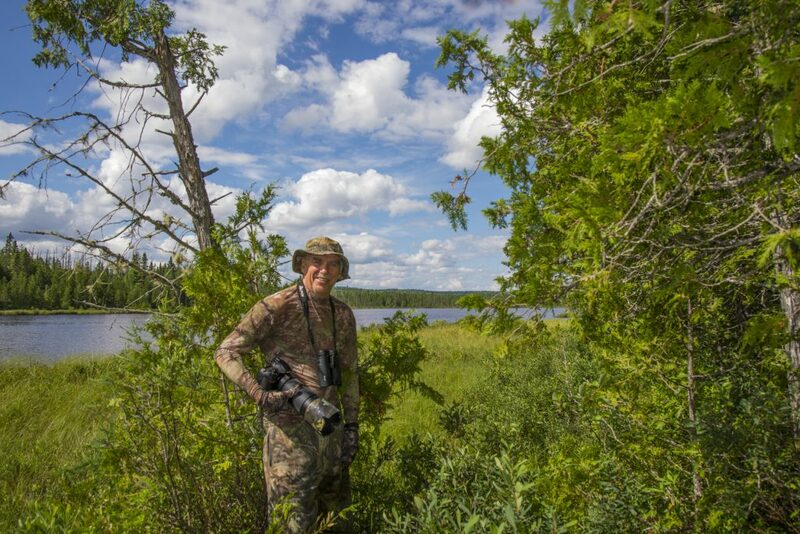 Donations to CERF+’s “At the Ready” Fund will be matched by the Windgate Charitable Foundation. Help support American Artists and keep our creative economy strong. 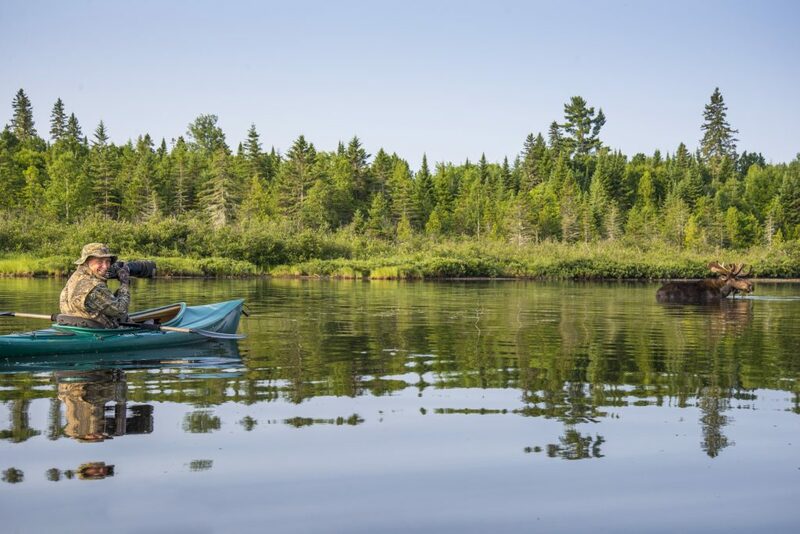 Donate to CERF+ today!